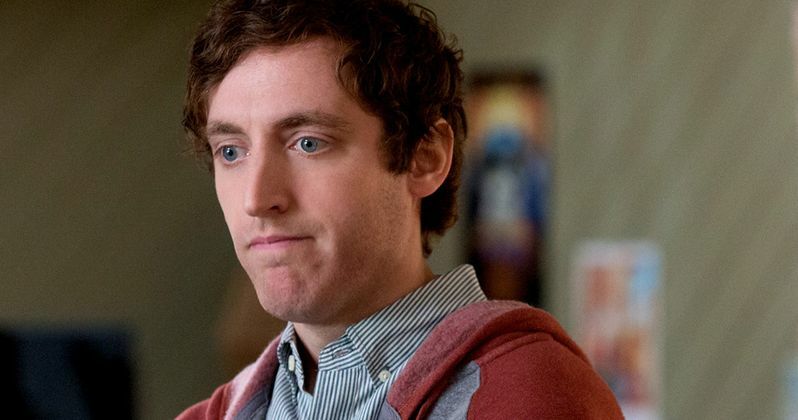 According to a new report, Thomas Middleditch has boarded Zombieland 2 in an unspecified role. He'll join fellow newcomers Zoey Deutch (Set It Up) and Rosario Dawson (Daredevil), who were both previously revealed to be amongst the movie's newcomers. Middleditch is best known for his work on HBO's Silicon Valley, which earned him an Emmy nomination in 2016. He's set to appear in Godzilla: King of the Monsters later this year. Some of his other credits include last year's ensemble comedy Tag and the Keanu Reeves sci-fi/thriller Replicas. But this marks one of his most high-profile movie projects to date. They'll all be along for the ride, taking a look at the Earth after a zombie apocalypse has been raging for a full decade with Tallahassee (Woody Harrelson), Columbus (Jesse Eisenberg), Wichita (Emma Stone) and Little Rock (Abigail Breslin) all returning. Much of the delay in getting this movie going has had to do with the core cast's schedule, as all of them have gone on to become major, in-demand stars in the years since the first installment was released. But things finally worked out and Sony intends to have the movie finished up in time to release on the tenth anniversary of the original. Ruben Fleischer is returning to the director's chair for the sequel. He most recently helmed Venom, also for Sony, which absolutely obliterated expectations by grossing $855 million worldwide. Rhett Reese and Paul Wernick, who scripted the original and have since gone on to pen both Deadpool movies, also returned to write the screenplay. Reese and Wernick also serve as executive producers. Beyond that, the creative team is rounded out by Gavin Polone, who also returns as a producer and Lauren Abrahams, who is overseeing the project for Sony. The sequel will center on the gang dealing with new threats, both zombie and human alike, in the evolving wasteland that has changed quite a bit since the end of the last movie. Zombieland was initially released in 2009 and grossed a very solid $75 million domestically, and ultimately $102 million worldwide, working from a relatively modest $25 million budget. Still, actually making the sequel has proved difficult. Though, a Zombieland TV show pilot was shot for Amazon at one point, but never made it any further. Zombieland 2 is currently set to hit theaters on October 11. We'll be sure to keep you posted as any further details are made available. This news was first reported by Variety.